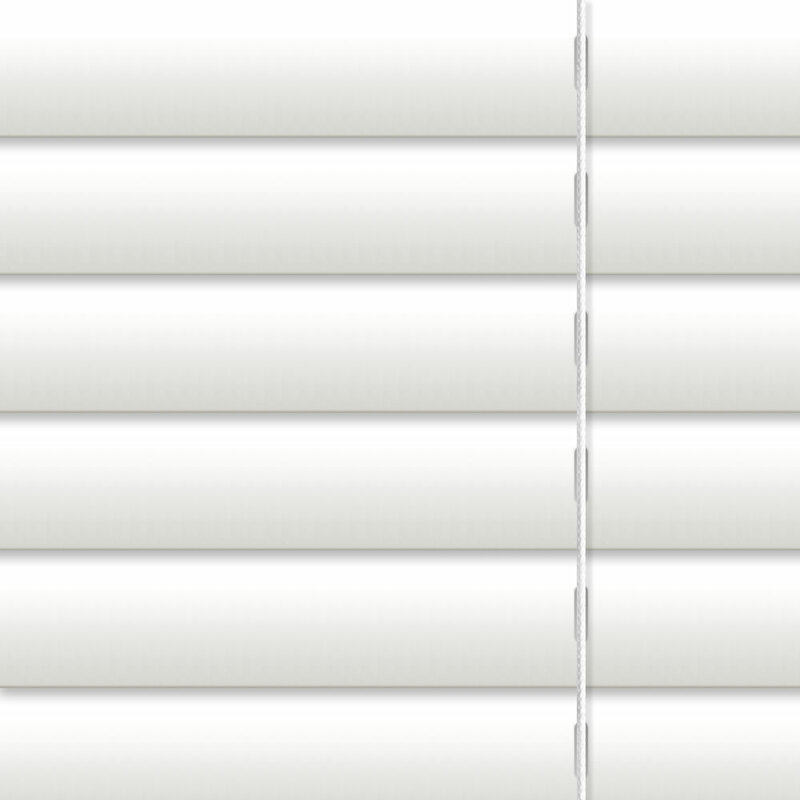 These super chic 50 mm high gloss white wooden blinds are perfect if you want a luxurious contemporary look. 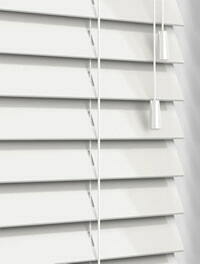 Their beautiful glossy finish and bright white tones will lighten up the windows in any room of your home. 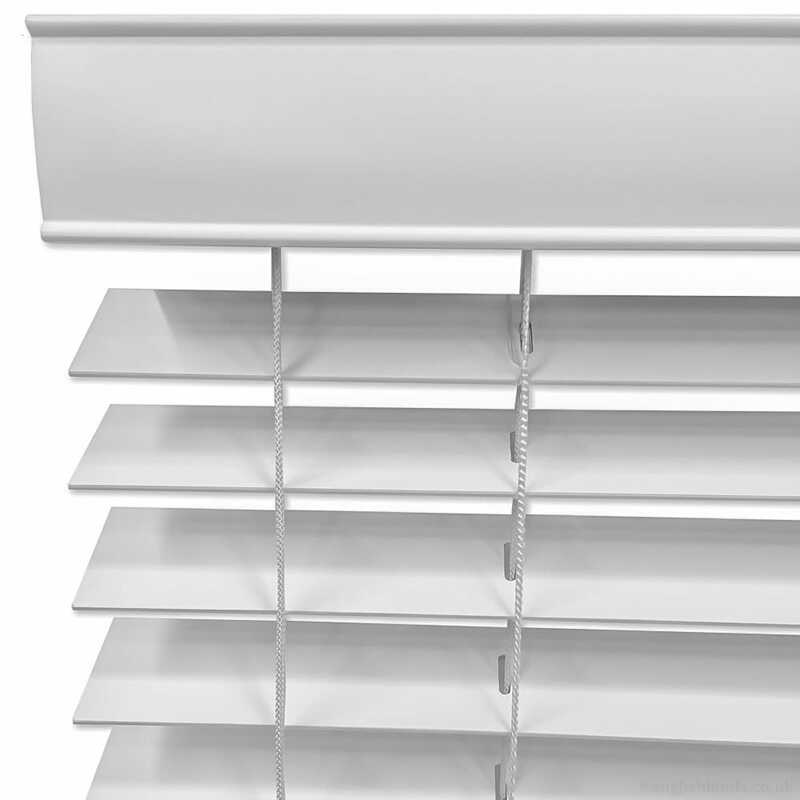 The blind is good quality very pleased with it. The instruction book is very clear, also the stitching is neat and pretty much unnoticeable. Will use again. First rate service and real top quality product----wouldn't buy from anywhere else! 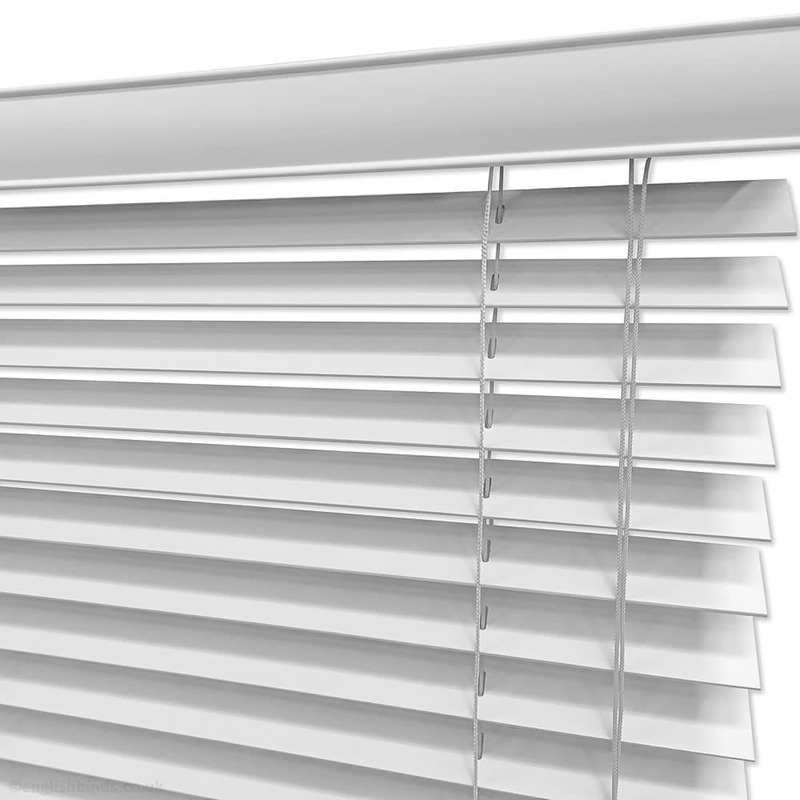 We purchased a venetian blind this time around having previously bought roller blinds. The speed of the delivery of the samples followed by the efficient purchasing and delivery of the item were all first class. 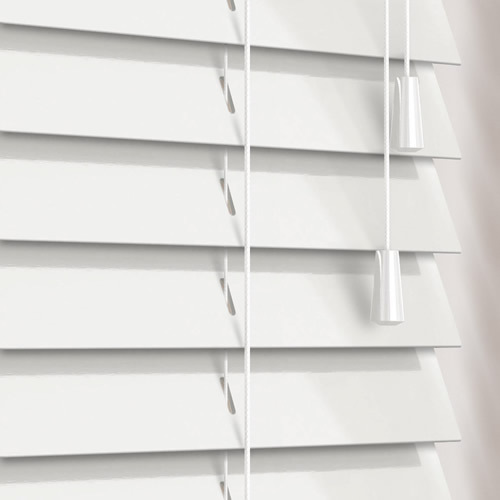 The product itself was easy to hang, has worked well and looks really good. What more can I say.